As a leading supplier of high-quality timber flooring and products in the Melbourne metropolitan area the talented and passionate team at Euro Timber Flooring work tirelessly to design and install unique flooring solutions that are in-line with our customer’s vision. For 20 years we have endeavoured to assist both domestic and commercial customers with their flooring needs. 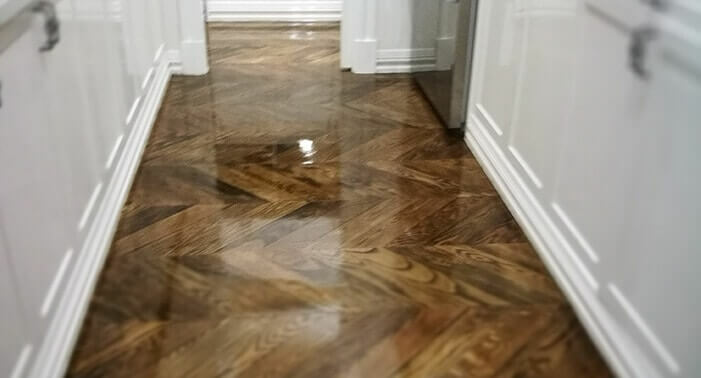 Through our utilisation of flawless parquet and chevron flooring solutions, we can enhance the appeal of properties in no time at all. At Euro Timber Flooring designing, crafting, and installing durable, artistic, and functional flooring solutions is our passion. Thanks to our years of training and experience our reliable and competitively-priced experts can transform your current mundane flooring into intriguing and fashionable timber floors that make your home or business feel fresh and brand new. Over our 20 years of operation we have developed a reputation for a fast turn-around from design to completion of our flooring solutions, geared towards meeting the specific needs and requirements of our clientele. At Euro Timber Flooring we have helped residents throughout Melbourne from Brighton to Elwood, and everywhere in between gain the most out of their property’s flooring. Alongside our decades of hands-on expertise, we possess extensive training in carpentry and timber flooring to ensure that our professionals have the expertise to deliver industry-leading flooring solutions. To learn more about how you can benefit from our tailored and competitively-priced approach to timber flooring St Kilda residents and beyond can call us on 0415 110 099.